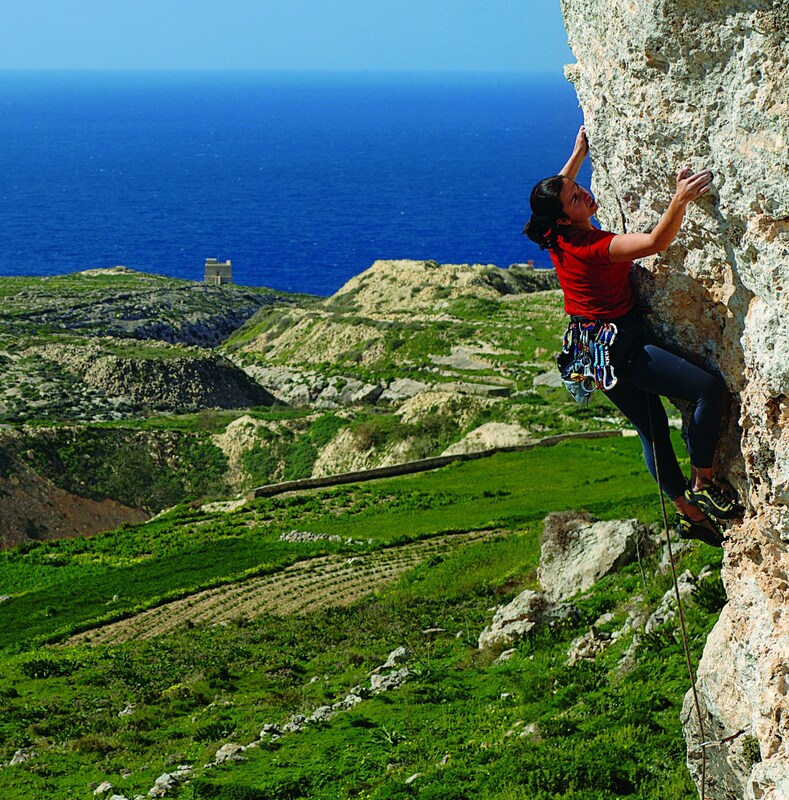 Gozo is an undiscovered abseiling and climbing paradise in the middle of the Mediterranean sea, making it the perfect location for your holiday. It is possible all year round, however the best season is during the mild winter months of October to May. Experienced guides are available for all levels from beginner to the most experienced. 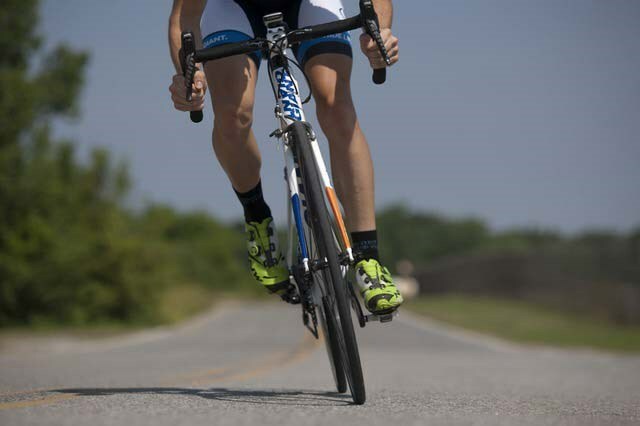 Cycling is the best way to experience the tranquil and serene feeling of the Gozitan countryside due to the relatively small size of the island! Distances between towns and villages are very short, and are reached with little or no effort at all. With narrow lanes between rubble walls and paths along the beautiful coast, one really and truly feels in sync with nature. The landscape offers spectacular views from spots that are more easily reached by bicycle rather than by a car. 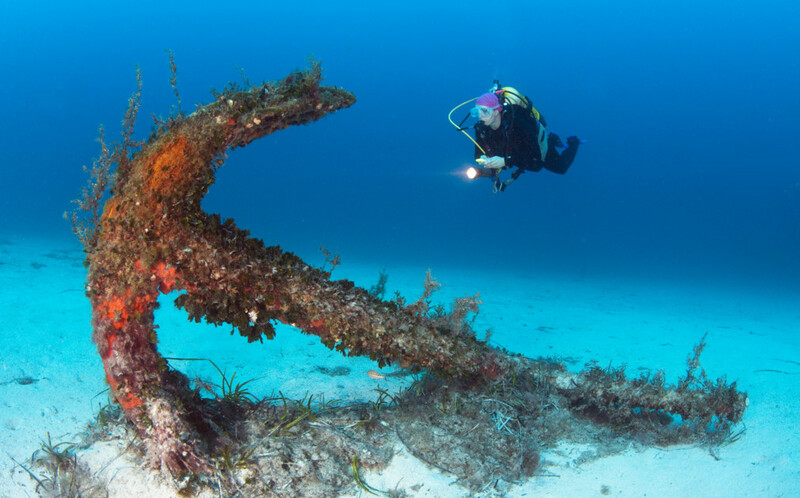 The Maltese Islands are amongst the top diving destinations worldwide. Join experienced diving instructors looking at our amazing underwater world. No experience is required as they will teach you every step of the way. With our diving partners on the island we can offer our clients complete packages, may it be a course for beginners, a specialty course or accompanied or unaccompanied dive packages. With their natural harbours, bays, sheltered creeks, cliffs, reefs and wrecks, the Islands invite you to explore. The possibilities are endless. With dive sites just a stone’s throw away from each other, you will be able to explore a variety of underwater worlds. 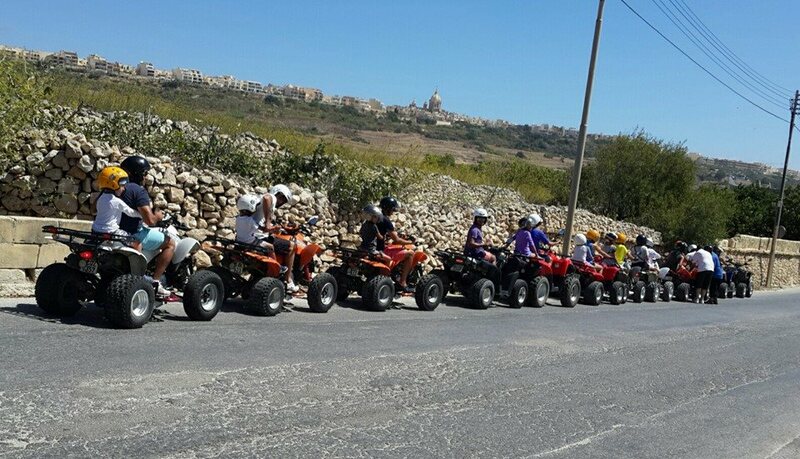 The fun way to explore Gozo. 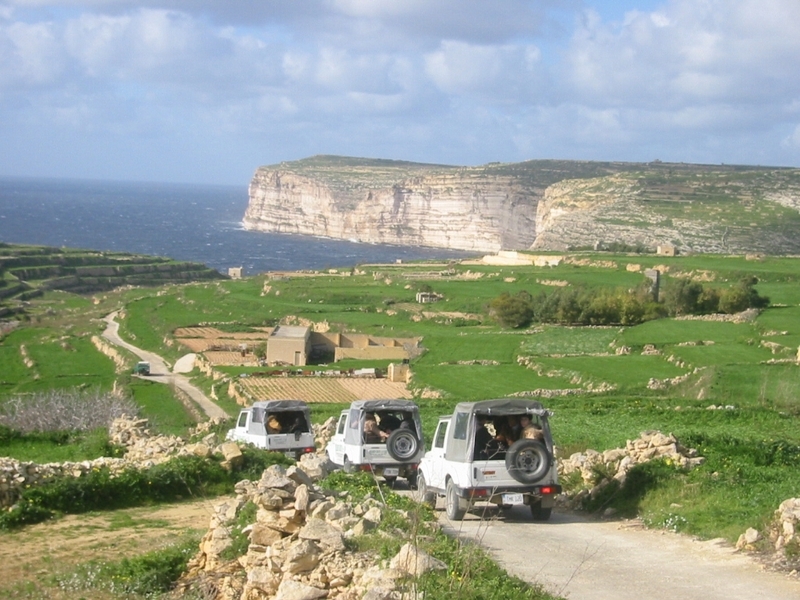 Enjoy the rugged rural paths of Gozo, where your driver will guide you through small curved alleyways, scenic hills and rural valleys. Feel the fresh breeze waving though your hair and smell the air of the Mediterranean Sea on this six hour safari including a stop for lunch. As this Island discovery trip is a private tour all elements may be adjusted to your personal requirement with regards to starting time, places of interest or break times for lunch and photography. A tour guide may join your trip giving comprehensive insights into Gozo’s history, Gozitan practices and provide valuable local tips for your holiday on the island of Ulysses. Discover Gozo’s treasures including but not limited to the following sites, the Rotunda Church in Xewkija, Qala Belle View and Hondoq Bay, Ggantija Temples, Calypso cave, Marsalforn Bay, the Citadel, Xlendi Bay, Ta’Pinu Church and Dwejra. The tour may also be done in a private air-conditioned car. Horse riding may be enjoyed by everyone and is an excellent way to relax and exercise while having fun and experience what it was like when life was simple! Whether you are a beginner looking to try something new, an experienced rider looking for exhilaration and excitement, or maybe just looking for time to relax and enjoy some breath taking scenery from horseback we have a variety of options to suit you. 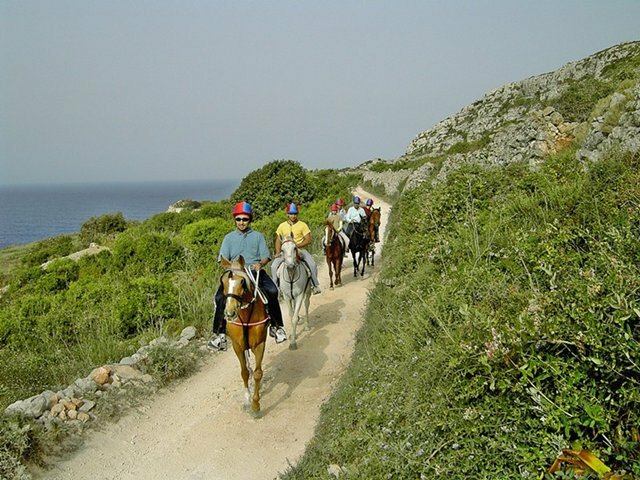 We bring you the best unspoilt countryside in Gozo where you will be taken around on well trained horses, always accompanied by a qualified instructor. Enjoy the islands’ stunning scenery from a different and peaceful perspective and explore Gozo and Comino’s varied coastline by kayak. Experienced and beginner kayakers alike can enjoy a paddle along the towering cliffs of the west coast, have a swim in the Blue Lagoon, snap a selfie while gliding through Gozo's famous Azure window, get inspired by the beautiful historic churches and villages that dot the skyline, catch a glimpse of flying fish, go rock hopping along the coast of Comino Island, and explore caves and bays otherwise inaccessible by land. 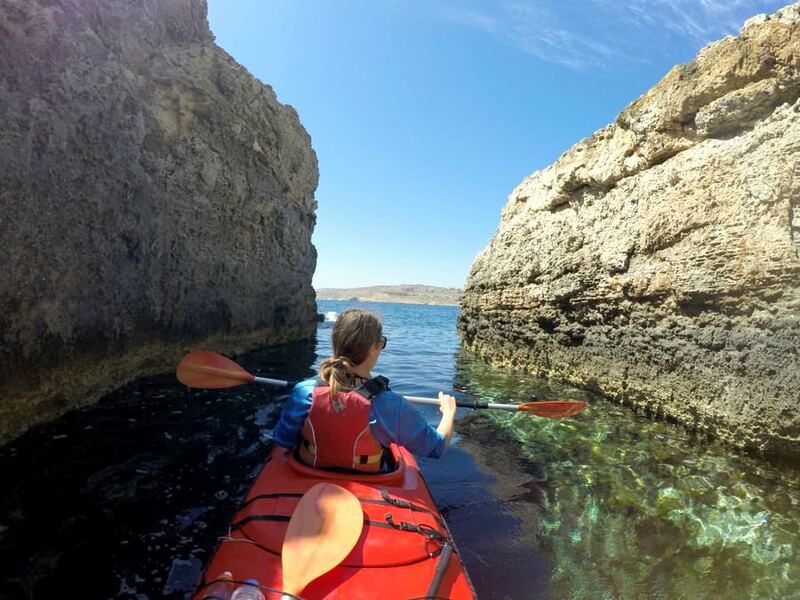 Kayak tours allow visitors to explore Gozo and Comino’s caves and bays, using muscle power rather than polluting petrol, and to get up close to dramatic limestone cliffs and marine life. A morning tour for early birds and an afternoon trip for those who like to sleep in. We've also got an awesome full day tour where you get double the fun! Or if you're feeling unique you can create your own custom tour, large or small. All tours are led by fully trained sea kayak instructors using high quality equipment to offer enjoyable and safe experiences for our guests. Tour guides are knowledgeable about the local geography and sea life and point out things of interest en route. Tours include either lunch or a snack, and also a snorkling set. Prepare to discover Gozo from a different perspective. We are collaborating with our established local partners on this memorable trip driving around Gozo’s countryside and picturesque coastline. Enoy the breath taking panoramic views which one can only experience by quad bike. Drive through the rural valleys, farmer’s passages or along the impressive cliff formations as a group or individual. It will be an unforgettable experience in Gozo. Please note that drivers must be 21 years of age and over and must have a valid driving licence. 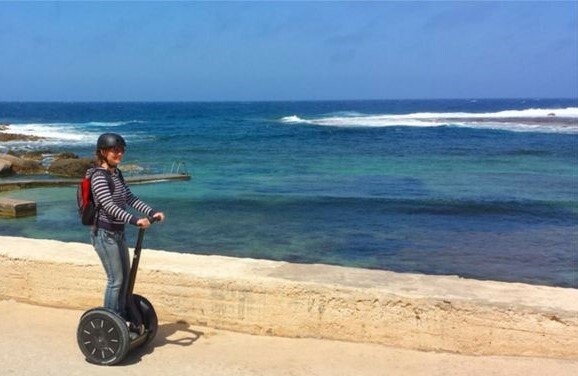 Join our eco-friendly and fun Gozo Segway Tours with local guides to discover the island of Gozo on two wheels in an original way. Our tours emphasize on local heritage, culture, famous sites and natural gems without getting tired feet. Picturesque picnic spots and unique selfie moments are guaranteed. Tours vary from one up to five hours respective on how much you like to explore around Gozo! Gozo is well renowned as a walker’s paradise with undiscovered paths, scenic views and cultural heritage around every corner. We operate different levels of walks to cater for leisure and professional walkers which may be combined and adapted to suit individual needs. All you need to bring along is a pair of good shoes, a hat, small rucksack and off we go. The most beautiful time of the year is between September and May, when the island is green, flowery, the sun is shining and the spring breeze joins your route.